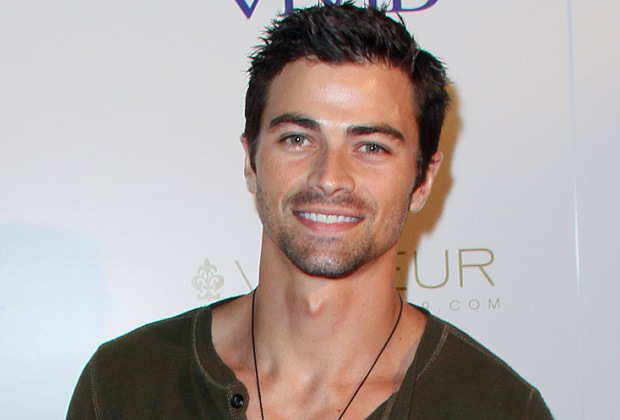 Tomorrow on the February 5 episode of General Hospital, Matt Cohen arrives on the scene as Dr. Griffin Monroe. Look for Griffin to cross paths with Sonny Corinthos (Maurice Benard). Meanwhile, Molly wants answers from Kristina, and a problem with Morgan's medication causes problems galore for Kiki. Elsewhere, Liz begs Lucas to tell her that Jake will recover, while Sam fights for her life. *Is Rebecca Herbst Leaving 'General Hospital'?